Q102 is where I started my long career as an alcoholic. 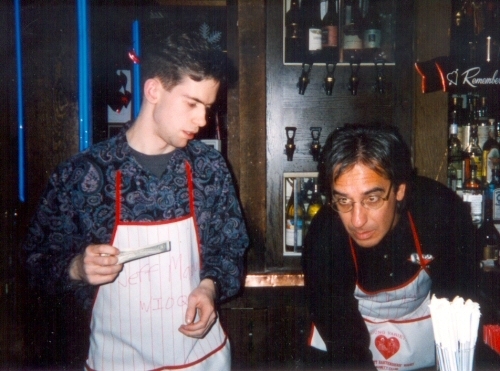 Here’s a celebrity bartender gig with Glenn Kalina. Published December 7, 2015 at 500 × 371 in 104.3 K-Hits / Chicago, IL (2013-2017).